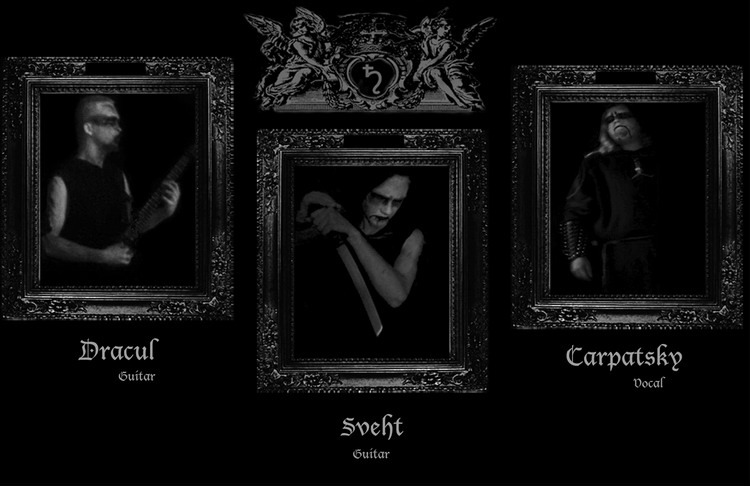 SERPENT SFERUM � Black Quintessence formed and functioning in Belarus since 2015. The members of the project are united by loyalty to Black Metal... occult dogma of eternal praising of Lucifer... becoming a Coven of Death... opening souls to Darkness... Each aspect of bands activity is filled with the art of black monumentalism� "ONE HAND HOLDS A PART OF THE SUN, SIX HOLD THE WHOLE". Carpatsky � vocals, lyrics, programming.